Mark Antony Howard, an ArtsGala scholarship recipient, performed at the 2018 ArtsGala. 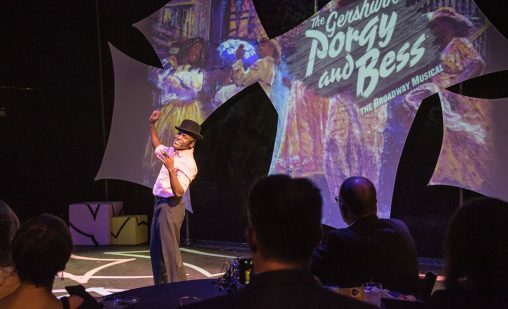 The stage is set for Wright State University’s 20th ARTSGALA Celebration on Saturday, April 13. Read the complete article on Dayton.com.